There are miles of trails to explore throughout Webster County, ranging from mild to wild. 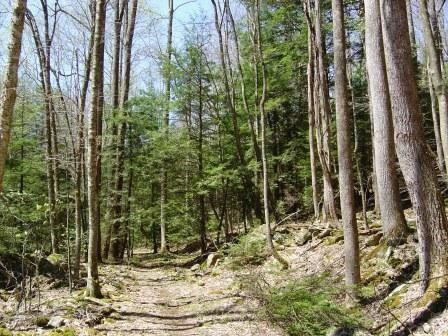 The Monongahela National Forest offers a variety of hiking experiences from easy to wilderness adventures in the Cranberry Wilderness area. 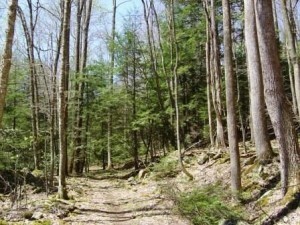 Holly River State Park also offers many miles of trails from very easy to very difficult. All offer unsurpassed scenic beauty! There are also shorter walking trails located behind the Camden-on-Gauley Medical Center, on Baker’s Island in Webster Springs and at the Webster County Business Park in Upper Glade.